Today we’ve been hit with surprising but definitely welcome news. 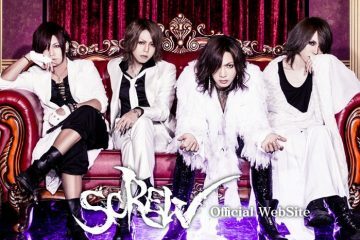 SCREW fans will definitely be checking out this new band called KHRYST+, announced today, as the front man has been revealed to be ex-SCREW Byo! 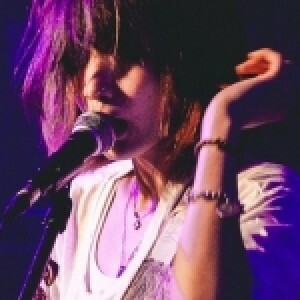 While we know the band’s name and its vocalist, not much is known regarding the other members. 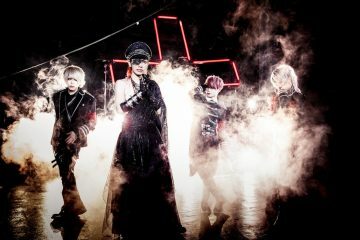 A group photo has been revealed alongside the formation announcement, but only Byo is visible while the rest are obscured by shadows or fog. While we only have a mysterious group picture to base ourselves on, we can assume this band may be driven by the concept of Christianity, given the name “KHRYST+”, a misspelled version of the word “Christ”, and the LED cross hidden behind the fog in the group picture. 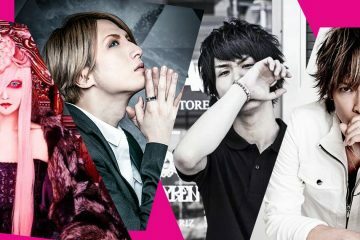 A quote on the band’s website also uses words like “passion” and “resurrection”, which are heavily associated with Christianity and Catholicism. 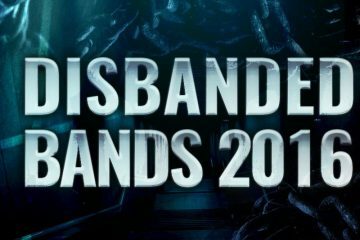 The band has an official website and twitter account ready to follow, but as of right now they’re still quite barren. The band’s official website’s only content is a timer with 16 days left in it, and our only guess is that when this timer reaches zero, the remaining members and possibly a music video will be presented. It is definitely not a timer for a live show, as their first live has already been revealed to be held on November 11 at TSUTAYA O-WEST. Will you be following this band closely?